What Are The Best Casino Games For Android? Casino gaming has come a long way in the last 20 years. After decades gracing the floors of the world’s most extravagant mega-casinos, gaming found a new platform with the arrival of the World Wide Web. Suddenly, traditional casino games were available to play on home computers and laptops via the internet. And now, advancements in technology have made casino games available on mobile phones and tablets across a range of operating systems. But what are the best games to play on an Android device? 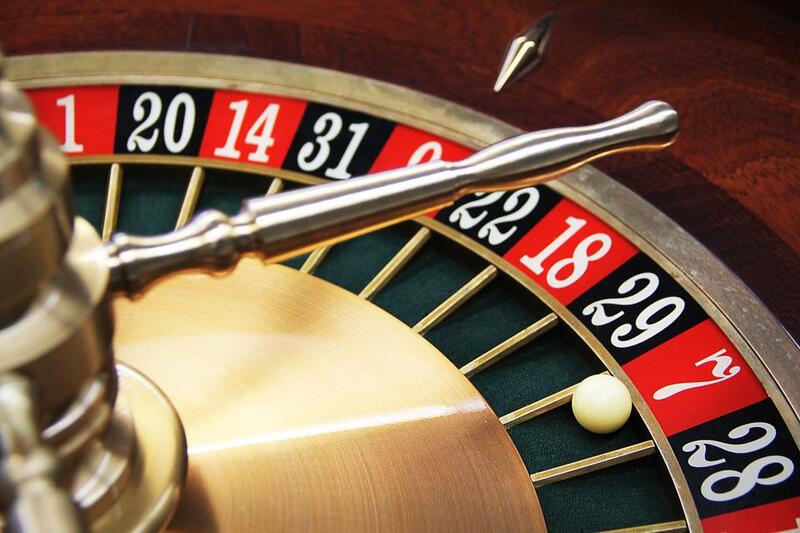 With so many online casinos available today, it can be hard to know where to start. But as long as you choose one that offers a dynamic range of online casino games that can be played in a safe and secure online environment, you should be okay. The best casinos will have a good online reputation and will offer great rewards to new and existing customers. Thanks to cutting edge software and the latest technology, the choice of casino games you can play on your android device is virtually the same as on a desktop PC or laptop. Therefore, you should have no problem playing your favorite games on whatever Android device you choose. However, the more powerful your mobile phone and the better your internet connection, the more enjoyable your overall experience will be. Classic games like roulette, video poker, craps, blackjack, and James Bond’s favorite, Baccarat, are all particularly great to play on Android devices. All of these games have dozens of variations, and you can even play with a live dealer. However, the live dealer games may be more suited to devices with larger screens and are best played in a more relaxed environment. So, if you are playing on a bus, train or subway, you might want to stick to a fully automated version of the game. The technology behind the scenes should ensure that all your transactions are safe, secure, fast and hassle-free. And you can use all the same payment options on the go as you can on the Windows-based version of your online casino. What’s more, you should also get access to the same promotions and the same level of support. Playing online casino games on a mobile device also gives you access to a huge range of video slot titles, such as Age of Gods, a game with an Ancient Greek theme and 20 paylines. Video slots are great games to play when you are on the move, as there is not too much concentration needed. Some online portals even offer the chance to play totally unique games such as jackpot darts, penalty shootout, and rock, paper, scissors. You can even play Tetris-style games for cash on your Android phone or tablet, while Asian games such as Pai Gow and Red Dog are also great to play on handheld devices. And remember, you can play many of the games in practice mode before playing for real, so you can check out the software, learn the rules of the game, and master your technique before parting with your cash.